Note for MacOS users: Firefox and Safari users may need to activate the use of the Tab key, in order to properly navigate in the left menu. Cpanel documentation explains how to do so, here. 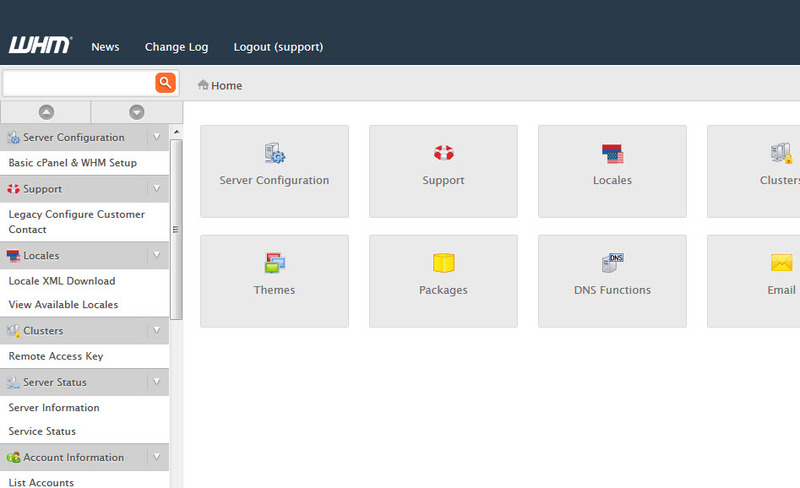 cPanel is a Linux-based web hosting control panel. It provides a graphical interface and automation tools for simplifying the process of hosting a website, to the owner of the website. Cpanel is a part of server administration panel known as WHM (WebHost Manager). What is your favorite cPanel & WHM hotkey? Do you have any useful tips for program? Let other users know below.